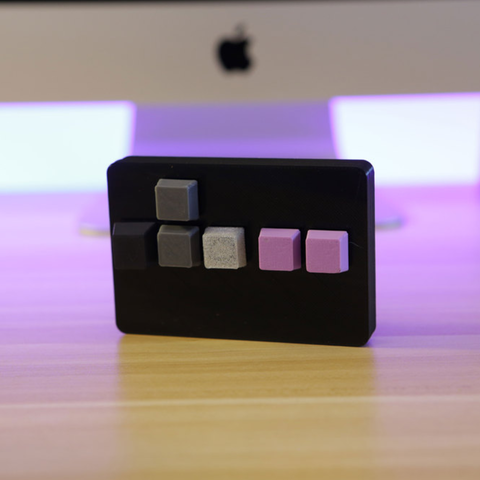 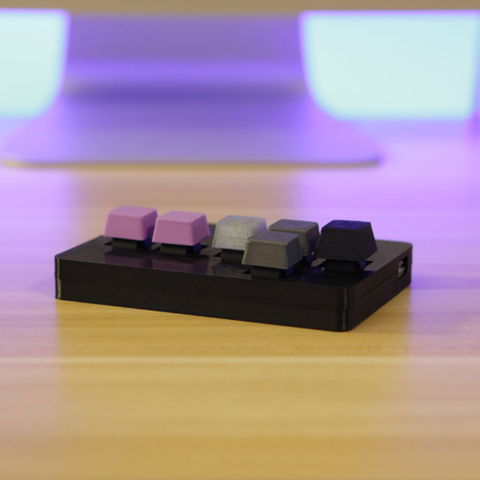 Make a custom wireless gamepad with Cherry MX Switches! 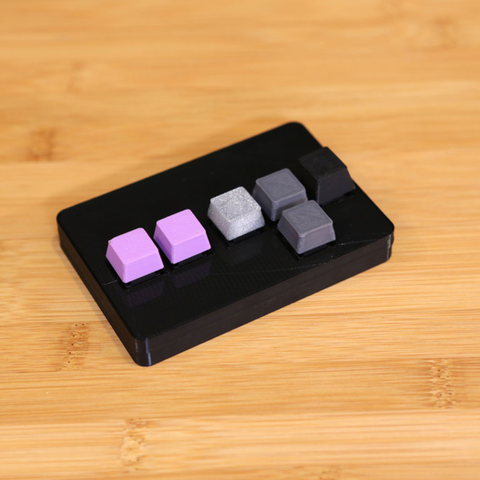 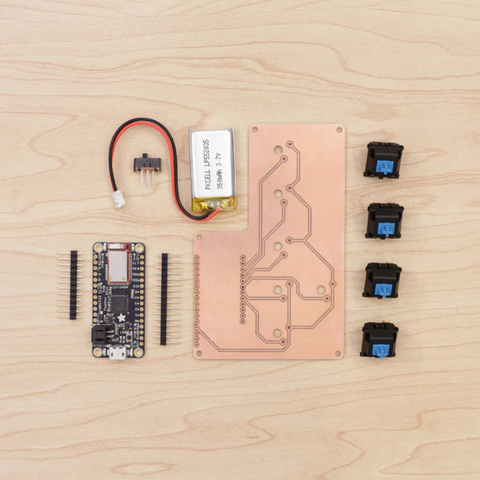 In this project, we'll build a custom PCB for Cherry MX switches and the Adafruit Feather 32u4 Bluefruit LE to make a custom gamepad. 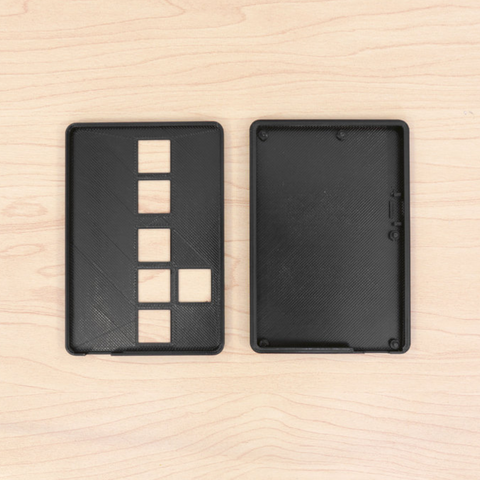 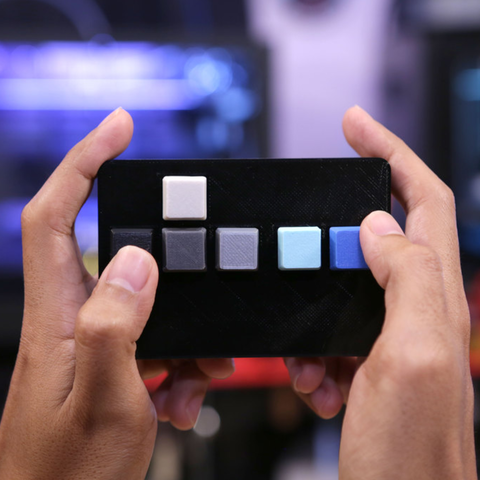 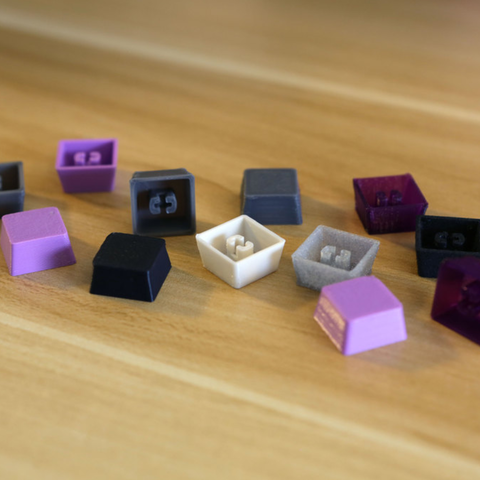 We'll design and 3D print an enclosure and custom keycaps. 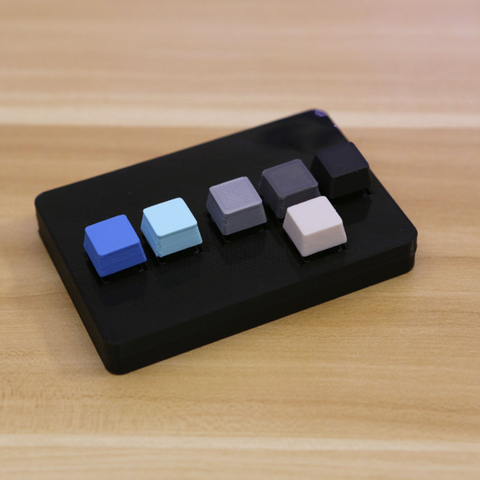 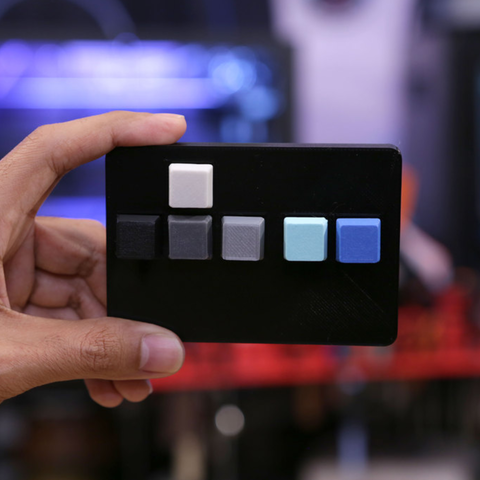 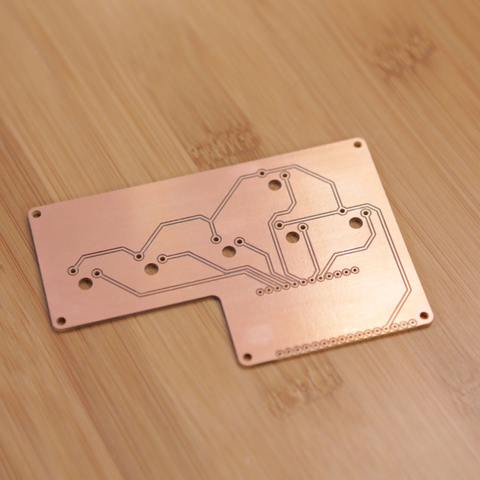 This project is great for casual gaming, or creating custom controllers for various applications.